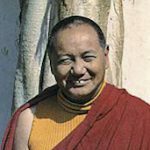 To continue reading Lama Yeshe's biography go here. You can read a selection of talks from Tenzin Osel Hita here. 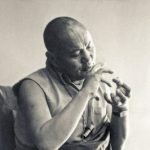 An introductory teaching on karma given by Lama Yeshe at Chenrezig Institute, Queensland, Australia, on 28 June 1976. 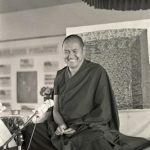 Lama Thubten Yeshe clarifies dharma practice and the role of the mind, New Delhi, India, October 31, 1979.